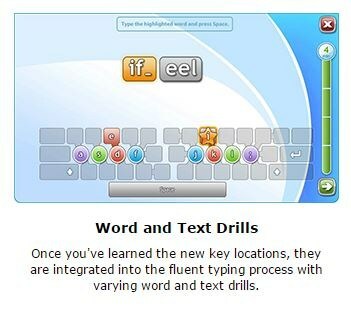 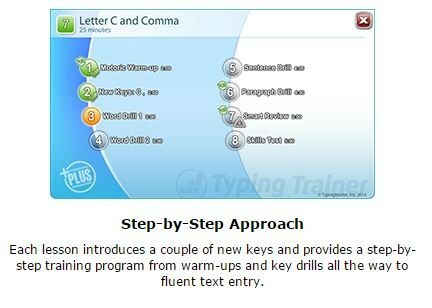 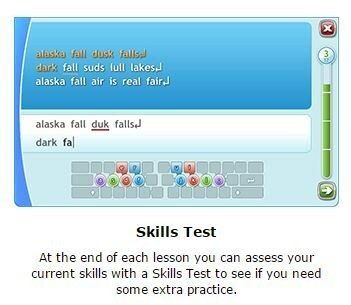 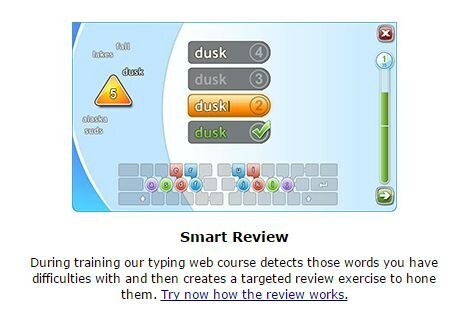 Typing Trainer is a web typing course that teaches you the efficient touch typing method for free. 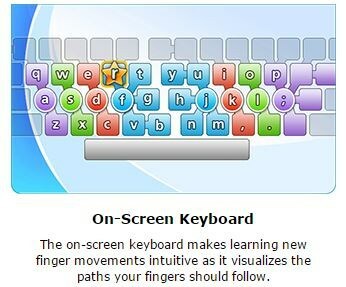 As a result you can double your typing speed and eventually type as fluently as you speak. 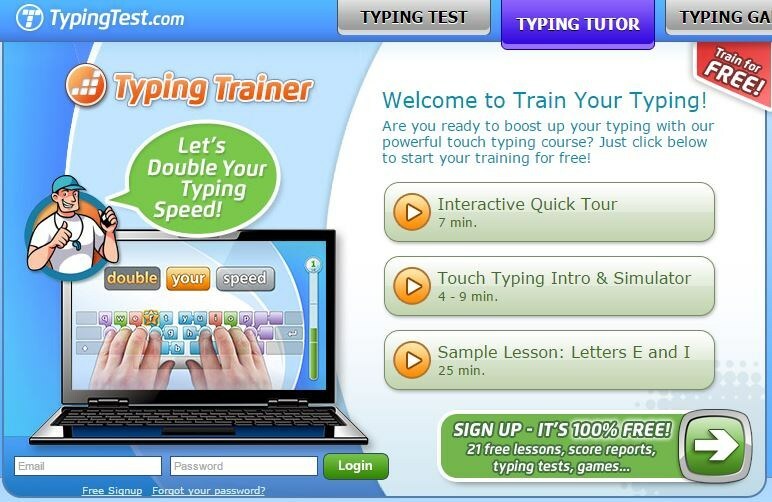 With our step-by-step approach you will learn the core touch typing skills in web in just four hours - after that you're ready to use touch typing in everyday work. 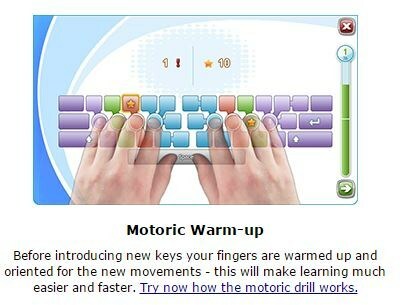 There's also over five hours of additional material covering speed building, numbers, symbols and more.